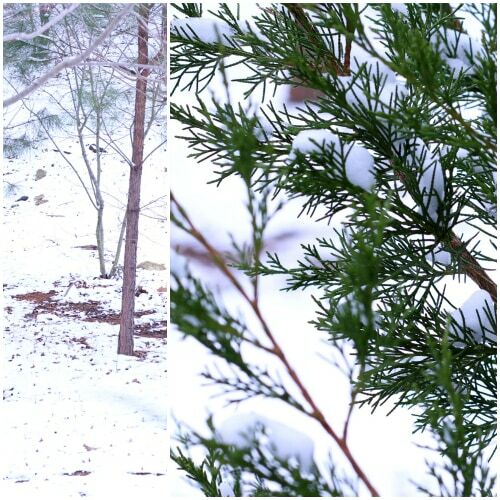 I was walking to class one snowy morning when I heard something rustling in the trees. Footsteps? What could it be? A pine cone falling? A lost freshman? A stray kitten? The rustling escalated into a roar. A stampede was behind me! I turned around to find a swarm of students, all wearing Bean Boots. Everyone has become full of beans this winter. 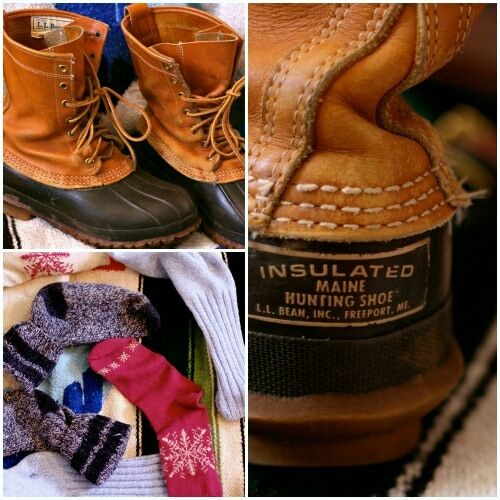 Bean Boots are insulated, waterproof hiking and snow boots. I call them Bean Boots because many pairs come from the brand L.L. Bean, but many other brands are making their own versions now. These boots come variety of colors and prints, and perhaps the most colorful, lima bean variety are the Sperry ones for J. Crew. Just so you know, the sizes do run large. I am normally a size 6 and the boots are very large on me. But, with camping socksor layering thick socks like the ones pictured above, they fit snugly and warmly. Note: there are no beans anywhere on the Bean Boot. They do not come with beans in them. Beano is not required. A trend many of us here at College Fashion enjoy is mixing feminine pieces with tougher-looking things. Bean boots are androgynous, and you could definitely play that up with basic jeans and a plaid flannel. However, it’s more of a challenge to mix in girly items, like this peachy sweater layered over this gold peter pan collar shirt. My dark green pants are perfect for those days when I want to add a dash of Robin Hood to my outfit. I obviously do not mean the Disney Robin Hood, because he doesn’t wear pants. This outfit is ideal for snowball fights followed by a warm coffee shop visit. Or, in my case, those days when you stay inside and watch Robin Hood on Netflix. To play up the rugged, outdoorsy feel of the boots, I matched them with neutral pants and this floral button-down shirt from Target. This mossy green infinity scarf adds an absolutely essential touch of color to this neutral outfit. I got this cross-body purse from a vintage store right next to the thrift shop where I got my boots, and it has that same outdoorsy vibe. It vaguely reminds me the satchels Taylor Swift carries with a spot of tea spilled from Kate Middleton’s cup. This look is great for practicing falconry. (Kidding!) 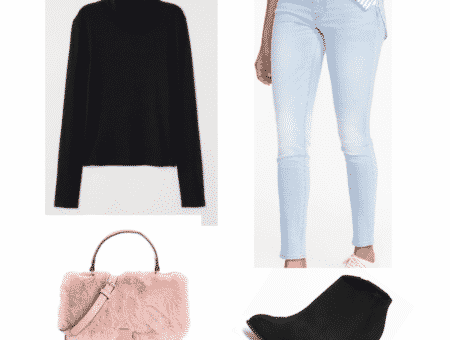 This is an awesome outfit for transitioning from winter to spring. Hey look! A fashion blogger sitting down. You don’t see that every day. 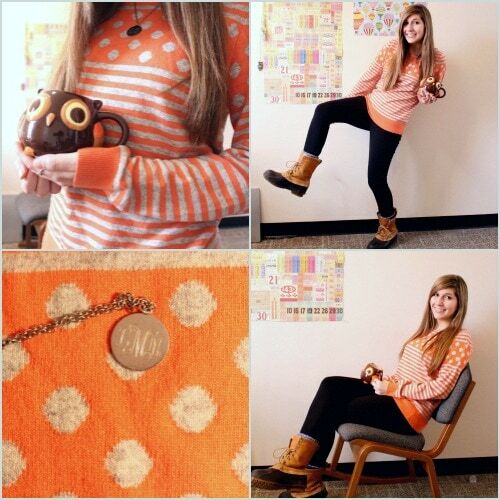 Nothing makes me happier than a quirky patterned sweater and an adorable owl mug. 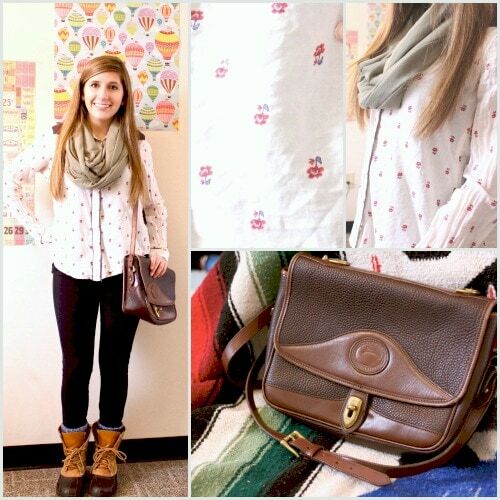 This is the quintessential Bean Boot look… minus the owl, of course. This is a very cute and comfy ensemble that can easily be dressed up or down with jewelry. I just kept it basic with this monogrammed necklace, which I got before the Greeks stamped everything with their initials. Which of these outfits is your favorite? 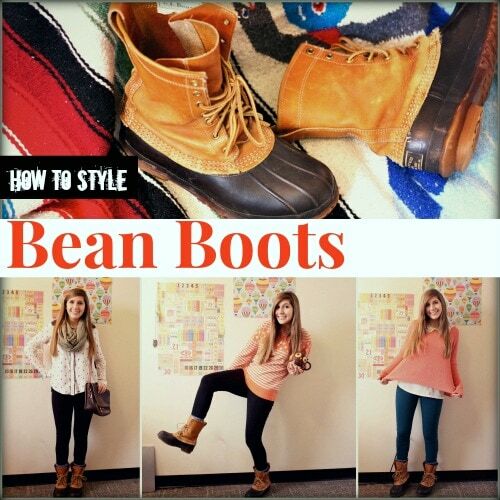 How do you wear your Bean Boots? What should I style next? 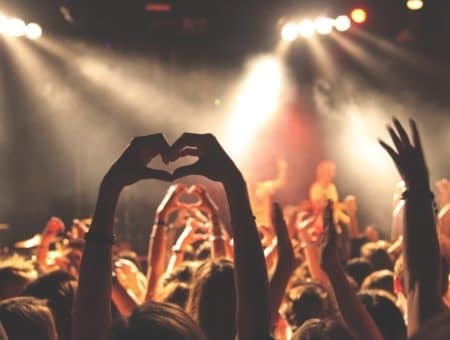 Thank you so much Mary and Jessica for requesting this article! Please let me know what you want to see next below.